Leave a Comment on Where QuadrigaCX Go Running? 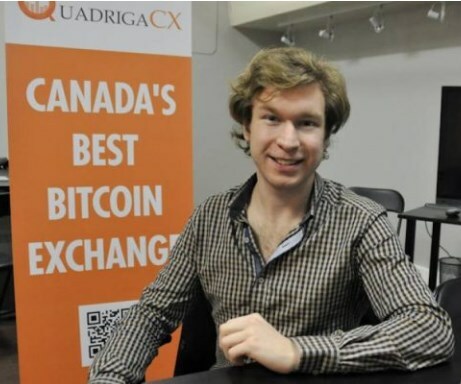 The shocking news about the loss of funds of the largest Canadian exchange QuadrigaCX did not spread quickly. It’s just hard to believe that the sudden death of the CEO made all funds in the cold wallets of the exchange unavailable, for a total of $ 190 M.
Passwords to cold wallets: There are irreplaceable persons! Sad news about the death of Gerald William Cotten, CEO of the QuadrigaCX exchange at the beginning of December 2018, passed almost unnoticed. He died of Crohn’s disease (severe intestinal illness) while in India. Those who have been to India know that it is easy to catch an intestinal infection there. Sorry for the guy – thought many. But this it. Real sadness came when it was discovered that Gerald Cotten was the only password keeper to the cold wallets of the exchange. According to various sources, there was a crypto of users in the amount of $ 145 M or even $ 190 M. According to the exchange data, about 115 K users kept their balance sheets on the exchange, cryptocurrency (180 M Canadian dollars, CAD = $ 136 M) and fiat (70 M CAD = $ 53 M). 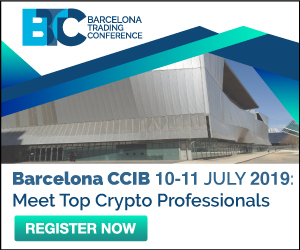 There are 26,500 BTC, 11,000 BCH, 11,000 BSV, 35,000 BTG, 200,000 LTC and 430,000 ETH stored on the wallets of the exchange. It is clear why for a long time the death of a CEO was considered a staged event. 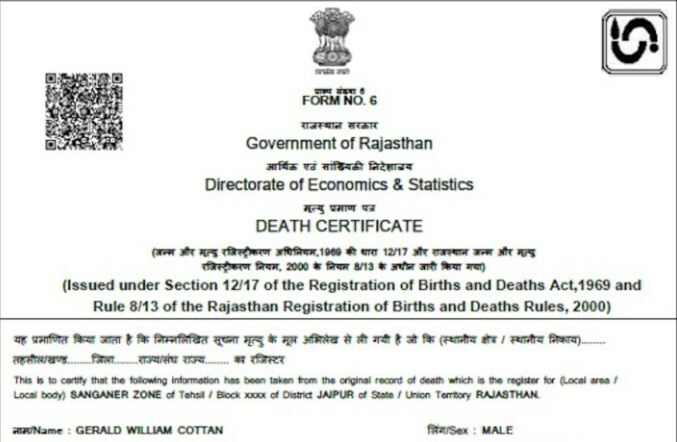 But in the end a screen of death certificate from Rajasthan appeared in Internet. And affidavit by his widow Jennifer Robertson. Now, when the facts were confirmed, users could start to require their money. But did not have time. The company went to court to protect against creditors in order to avoid bankruptcy. How will the issue of returning funds to users be resolved? It isn’t still clear. On the website of the exchange finally appeared a wide appeal to the community, from which it can be understood that until April 29, users receive nothing. The company went to Supreme Court of Nova Scotia for bankruptcy protection in accordance with the Companies ’Creditors Arrangement Act, (CCAA). In search of a way out and for the interests of users, Ernst & Young Inc. has been appointed as a monitor. Previous Entry When to Sell BTT?